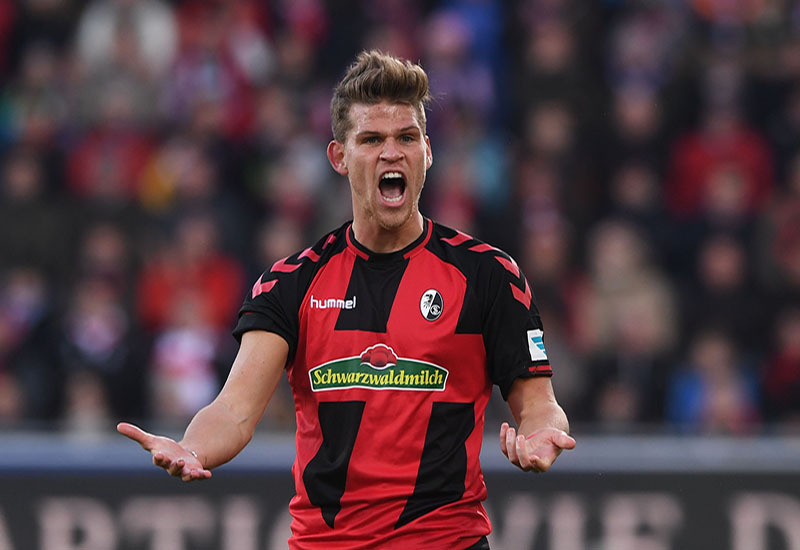 Freiburg made the jump from preseason to competition smoothly with a 1:0 home win in Leg 1. Domžale however, will have to dig deep and summon the spirit of their 2005/06 UEFA Cup side who beat Stuttgart 1:0 in Slovenia 11 years ago. 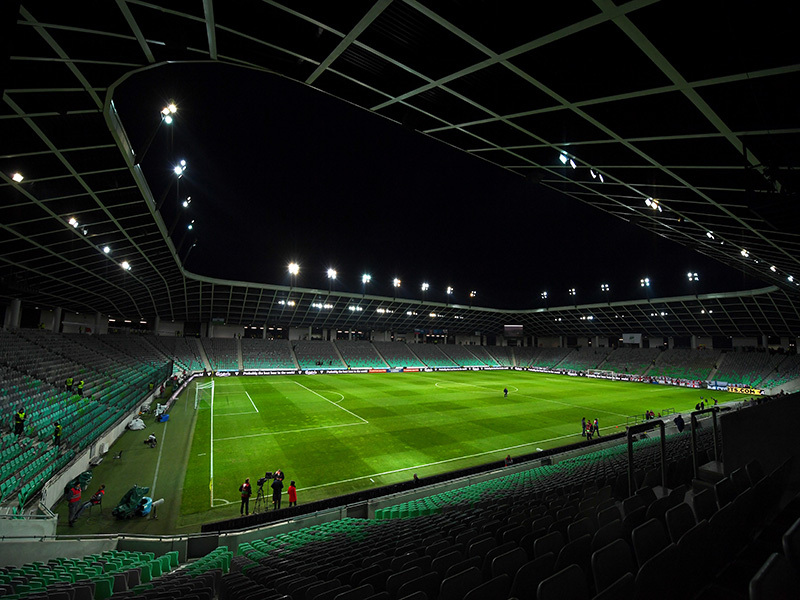 Domžale will need to create more chances at home on Thursday if they have any aspirations of making an appearance in this seasons UEFA Europa League Playoff. Somewhat stifled in Leg 1 the Ravbarji now have it all to do at home in Leg 2 – they are trying to reach the playoff stage for the first time in their history and with it a shot at the group stages. Rožman’s side made a return to winning ways over the weekend, beating NK Ankaran Hrvatini away from home by 1:3, the result enough to take them third in the Prva Liga after three games. Having scored seven goals in the two games either side of last week’s Europa League tie, the Ravbarji will be confident they have what it takes to overturn the slender deficit. Freiburg, on the other hand, saw a return to pre season preparations after the visit of Domžale last week. The Breisgau-Brasilianer haven’t played a fixture since Leg 1 of this round – they will be hoping a lack of match practice doesn’t hamper their preparations for this crucial return leg. Torino await them in a club friendly after this fixture and then a six-day gap until they take to the field in the DFB Pokal. For a team who excited last season, there is a worry that Europa League success could hamper their ability to perform to the same level in this coming season’s Bundesliga. With squad depth, concern, a group placing in the Europa League could be a detriment in disguise. Freiburg should have the quality to see this tie out, and then, the Gods of European football will decide their fate – should they progress into the next round it is likely they could face stiff competition from either England or Spain. The 20-year-old Slovenian has been described as a potential future national star. Playing in all four of the Ravbarji Europa League qualification games so far, he has scored twice and assisted once – not bad for a young attacking midfielder. Opening the scoring in QR2 away at Valur Reykjavík, he displayed a maturity to finish calmly after an assist by left back, Balkovec. If the Slovenian’s are to stand a chance of reaching the playoff stages for the first time, their ability to get Repas on the ball — and into the game — may just be a crucial strategy worth exploring. Niederlechner has become the number one striker for the Breisgau-Brasilianer after Maximilian Philipp swapped the Schwarzwald-Stadion for Signal-Iduna Park this summer. However, this shouldn’t add any extra pressure to the 26-year-old as he was a crucial part of their success last season. Scoring 12 times and assisting a further three over a 36-game domestic season, Niederlechner proved his attacking worth to all at the border city club. His preference is to dribble at the defensive line when able, but drop off, and he can punish defences with a well-aimed long shot. Domžale should also be wary of his ability to link with those around him to build a credible attack.